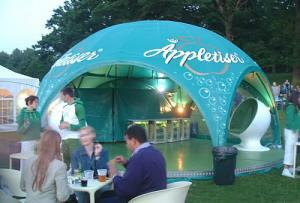 To produce an eye-catching booth to promote a popular soft drink. 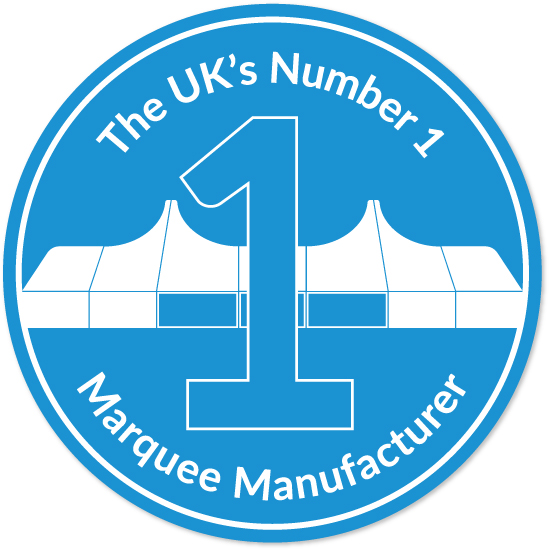 Our client had a requirement to attend outdoor events with a branded promotional stand. Custom Covers worked with the customer and their preferred metalwork supplier to design a practical relocatable stand. The finished stand was used at events around the country.